The discovery of the modern-day coelacanth will forever be linked with the name of JLB Smith. An intense, irascible, eccentric man, JLB (as he was widely known) and his long-suffering wife Margaret were both remarkable South African scientists who changed the course of the biological sciences. Best known for their research on the coelacanth, they also contributed in many other ways to the scientific study of fishes (ichthyology) and related fields. 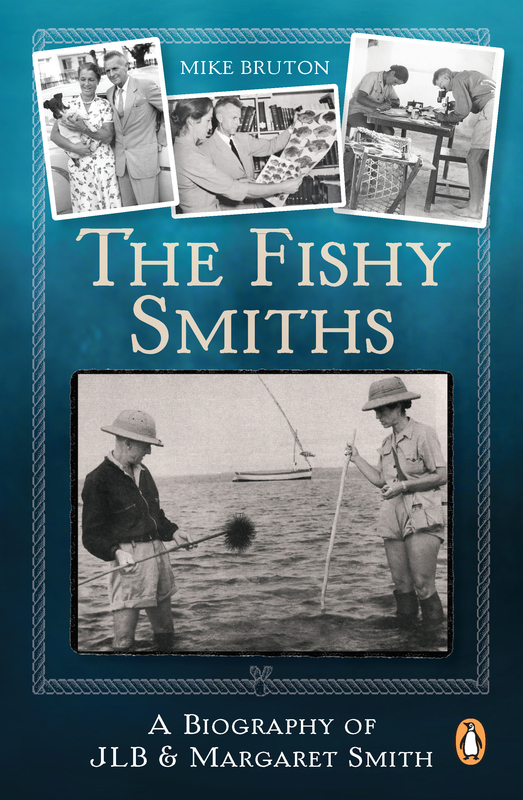 The first comprehensive biography about JLB and Margaret Smith. Traces their formative years and serendipitous meeting, leading up to the discovery of the coelacanth, and the tumultuous years that followed. Details their punitive work ethic, eccentric and rugged lifestyle, and their astonishingly productive lives. A story awash with adventure, travel, discovery, risk-taking, near-death experiences – and their extraordinary contribution to science. Illustrated with black-and-white images of the Smiths’ fascinating lives, as well as a 16-page colour section, Mike Bruton’s lively account fills a scientific and biographical niche and will become a classic of the South African scene.